Caroline is an active member of the Maritime, Regulatory/Compliance and Branding team of the firm. She is a team-player par excellence, a Maritime law enthusiast with a flair for poetry. 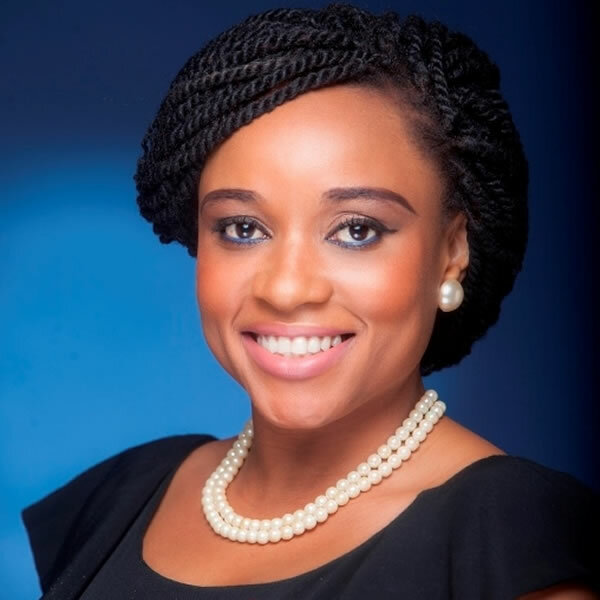 She has advised various clients both locally and international on maritime /shipping transactions, drafted and reviewed several charterparties, and has attended several maritime conferences, workshops, lectures and seminars both in England and Nigeria. Caroline has also given press conferences on Maritime Policies and Management. Once On Demurrage Always on Demurrage. Charterers Beware!